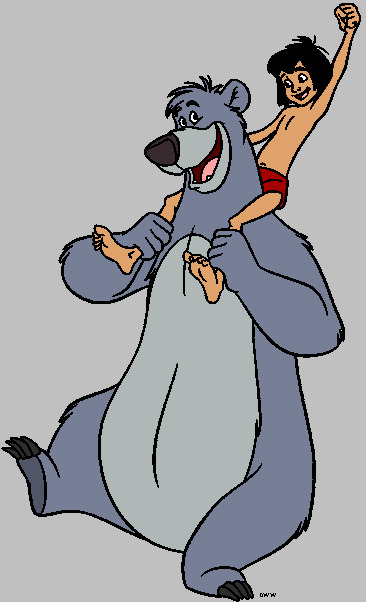 I belong to that generation of people who, as young children, first encountered the phrase The Bare Necessities in a song from the movie The Jungle Book. Unfortunately, the song was sung by a bear. And so people around my age think of bare necessities not so much as the least a person needs to get by, but as the things a bear might need to find contentment in a music-filled life in the forest. The difference, of course, is in the spelling of the word bare. There are four words for love in ancient Greek, and they refer to desire, friendship, family, and the very special word, ἀγάπη, which refers to the perfect love of God, which expects nothing in return. This, of course, is the word found in this morning’s scripture lesson. The funny play on words between the expression “bare (b-a-r-e) necessities” and the song “Bear (b-e-a-r) Necessities” is that much more funny if you read 1 Corinthians 13:7 in the original language, because the verb the Greek New Testament uses is essentially the opposite of bare. That verb is στέγω, and one of its meanings is cover. 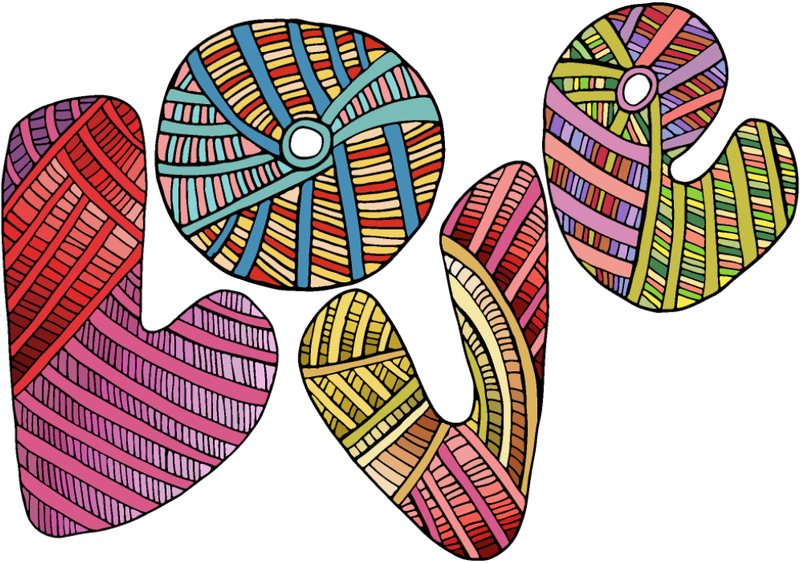 We see this in the weird word steganography, which refers to concealed messages; and also in the more familiar stegosaurus—a dinosaur whose fossils seemed to feature armored covering plates. But in the sense that Paul uses it, he’s saying that love bears up under all things, which is this verb’s most common meaning in the Bible. If we think about being covered by something, then I think we can understand this meaning: If something is our covering, then it is something that we’re bearing. And, as all parents know, the protected aren’t always appreciative of the protection they receive. True love can hold up under rejection, however; and it has the patience to wait. One translation says (rather crassly) that Love puts up with all things. While this is certainly a possible way of looking at it, I don’t think it’s the most loving way. If I love someone, I do more than put up with them. I can put up with many things for which I feel no love: dirt, sleet, cauliflower, and American League baseball, to name but a few. This is why we ask in a wedding ceremony if one person will love, comfort, honor, and keep the other. Not once in a wedding service is one party asked to put up with the other. That’s because love is both more beautiful and more powerful than that. God doesn’t just put up with us, but covers us in grace. But as supportive as love is, it is also demanding. For we are not just God’s children, the recipients of God’s protective care. We are also those who are called upon to share that which we’ve received. And so as Christians, we are called upon to love. Since God loved us so much, we also ought to love one another. So all those words that Paul uses to describe the power of love? They’re also the responsibilities of love. Freely we have received, freely we are asked to give. And this is a beautiful thing to say about love. It’s no wonder that this passage is so often read at weddings. It’s both an assurance about love and an exhortation to love. So let’s look at the phrase love bears all things from those two perspectives. First, love is strong. It holds up under all things. Physical weakness doesn’t weaken love. Sickness doesn’t diminish it. Poverty doesn’t rob it of its riches. Love bears all things. But if we look at the other meaning of that verb in the Greek, I think we see an even more powerful side of love. Love covers all things, that is, it protects all things. A wonderful example of this would be the protective covering of a parent over a child, even when (or especially when) the child goes the wrong way or makes a mistake. Love is like a shield over those who need protection. It’s important to remember that love isn’t just a concept, and it’s more than an emotion. 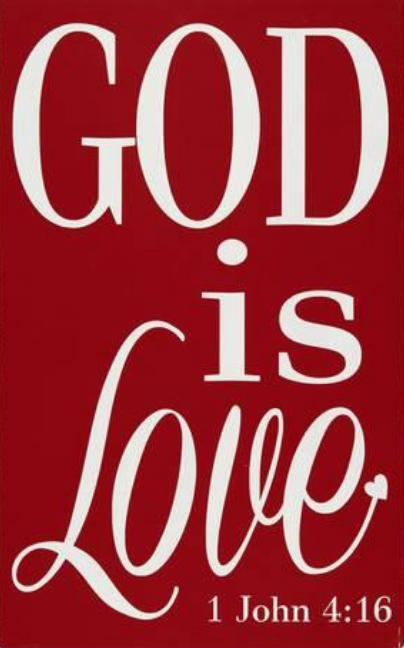 Love is God… or at least God is love—and these are the words not of Paul in 1 Corinthians 13, but of John in his “love chapter,” 1 John 4. This helps us to see the fullness of love, and the extent God was willing to go to to prove to us that love bears all things, or that love covers all things. God is love, and God can bear even those things that we cannot. Far from being an excuse for not being loving, the nature of God is both our example and our strength when we are faced with difficult situations. Though we know about the power of love and the responsibilities of love, we are human. So we don’t necessarily have the wisdom to love with God’s love. Sometimes we might even have to admit that we are not God, and that Christ can carry a cross that is too heavy for us to bear. In a way, that’s what the Supper is all about. It is acknowledging and accepting the heights and depths and breadth of God’s love. It is receiving the most profound gift and making it part of who we are. 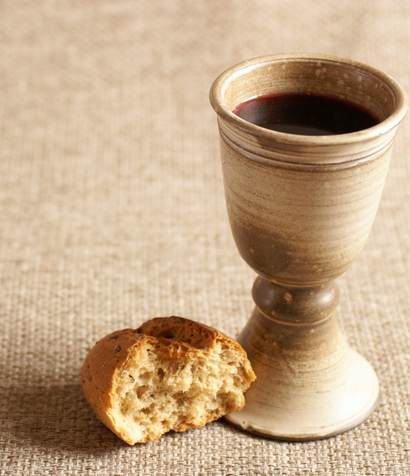 When we receive the bread and the wine, we are participating in the three things that will remain even after all else has come to an end: Faith, hope, and the greatest of the three, love. Let me close with these words of invitation from the Swiss Reformed liturgy: Jesus Christ invites us all to his table, for the feast of the celebration of the beloved community of faith, for the feast of renewing our hope for a new heaven and a new earth, for the feast of remembering God’s love for the world.